A love like no other deserves a ring like no other. Inspired by modern elegance, Bella Ponte designs are timeless and exclusive so you can personalize it perfectly for you. 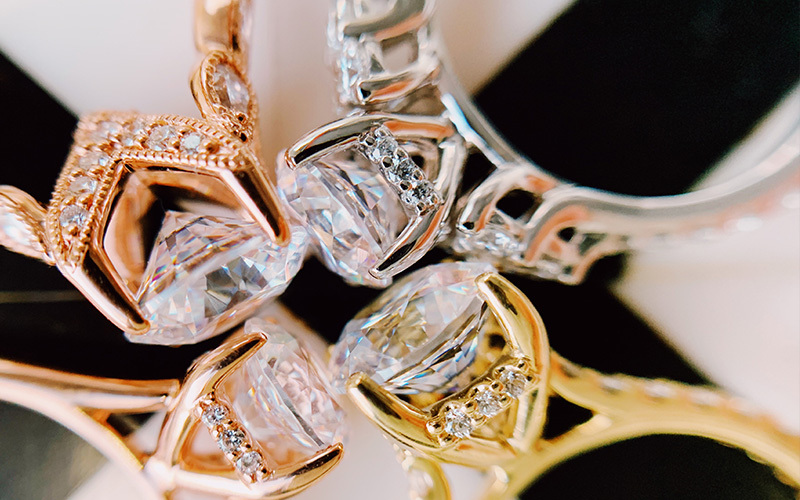 Choose, customize, or co-create your one-of-a-kind ring that is as unique as the love it symbolizes. 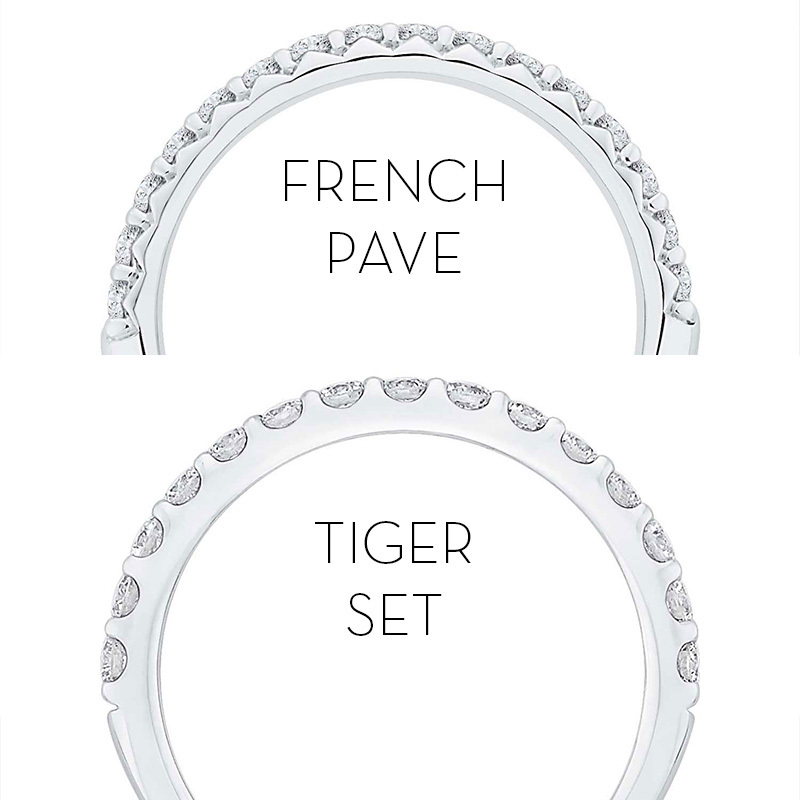 Our exclusive designs feature signature styles with a variety of unique settings. From classy chic to modern minimalism, you’ll find inspiration that reflects your distinctive taste. 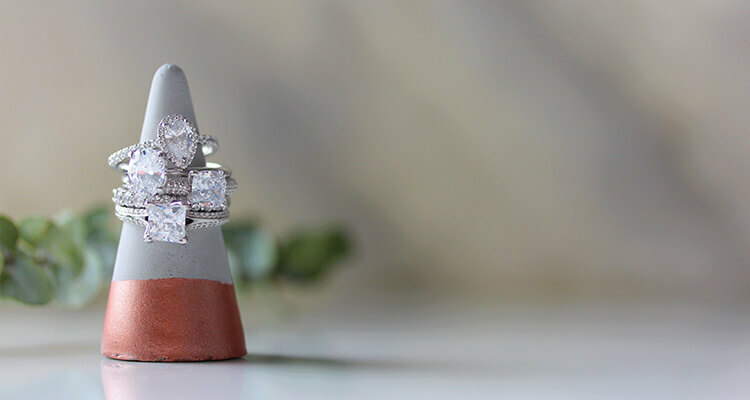 When it comes to your perfect ring, you can customize any of our exclusive styles or custom design your own ring. Every design comes with a “My Story” card showcasing every step of your design journey. You demand a ring that fits all aspects of your life. We’ve designed our collection to uphold the highest quality standards and provide designs that are crafted to endure all of life’s adventures. Architecturally designed heads that create a modern aesthetic with two setting styles that highlight the exquisite details of your ring to reach maximum brilliance. This setting highlights details along the side profile allowing the diamonds set into it to be the focus. It is best identified by the distinct ‘V’ pattern along the side of the ring. A more traditional setting that highlights the diamonds giving an elegant minimalist detail. This setting is best identified by the ‘U’ shape on the side profile. 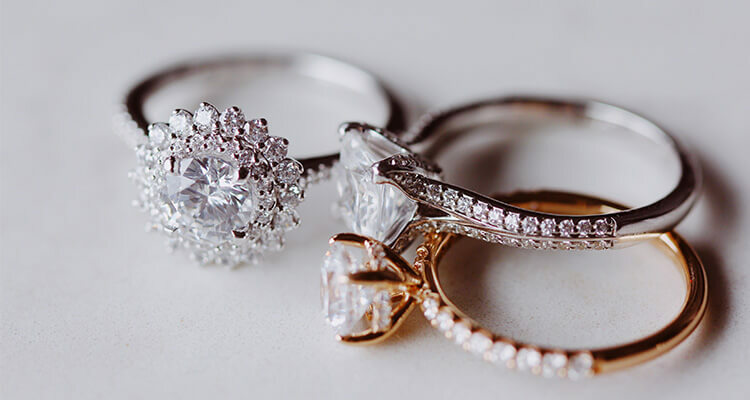 Leveraging more than 100 years of Ben Bridge expertise, we’ll help you customize and design a ring that matches your one of kind style and journey. 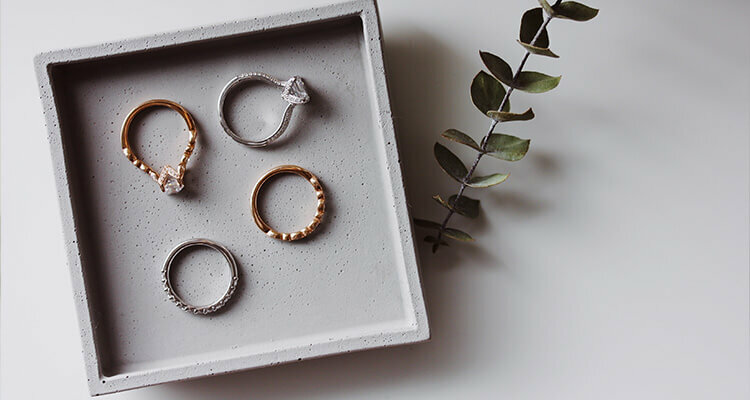 ​​Introducing an unparalleled experience in design customization, we are dedicated to bringing couples into the process of the unique story of their ring. Whether it is through the hologram machine in store or a “My Story” card to view their creation, couples will be able to see their Bella Ponte ring at every step of its creation. Come visit us in our store or contact one our experts for an unparalleled experience at every step of your design journey. We’ve got you covered! Our experts have put together simple guides to help you navigate through every point of your journey.